Take a break from the processed and unhealthy foods. Try these healthy foods that not only taste great but also will make your heart healthier! Cholesterol is painted as the big bad heart-killing compound, but the truth is more complex than that. The body requires cholesterol to carry out important functions. There are two types- the LDL lipoproteins are the ‘bad’ cholesterol that builds up and clogs the arteries. The HDL high density lipoproteins are ‘good’ cholesterol, removing bad cholesterol. In Asian countries, avocado is called ‘butterfruit’ due to its fatty, creamy texture. Instead of reaching for butter or mayo in a wrap, try avocado. You can make mayonnaise from it and add it to smoothies too, imparting a lovely rich, buttery mouth feel. Avocado helps to increase good cholesterol and replaces a variety of ‘bad’ cholesterol products (i.e. mayo, full of trans-saturated fats). 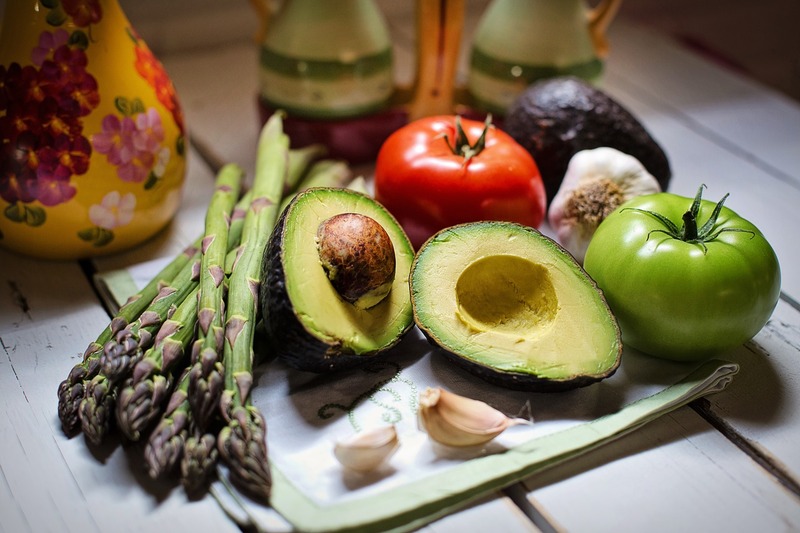 A 1996 study backed the effectiveness of avocado for heart health, showing that people that ate an avocado every day for a week had a 17% drop in cholesterol and the good HDL levels increased. We know that high fibre foods are great for digestion, but did you know they are fantastic for your heart too? 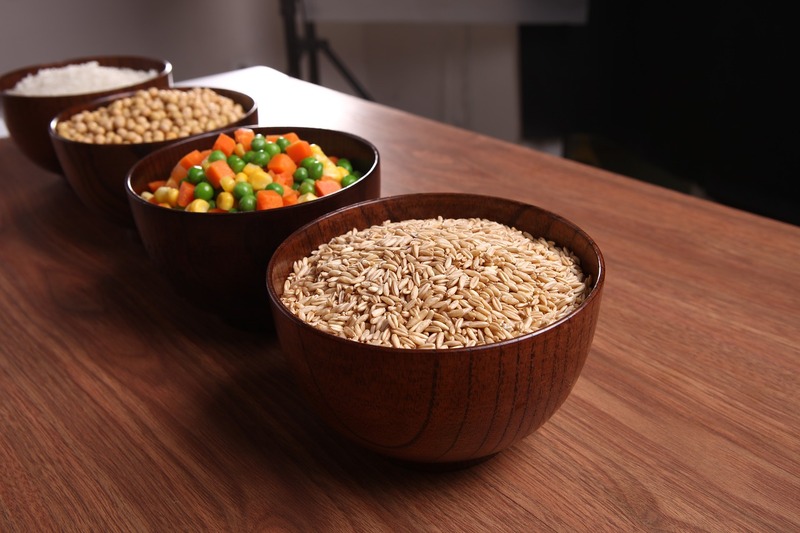 Whole grains bind the cholesterol in the meal and stops it from being absorbed into your body. It is simple to make easy switches and add whole grains in your life; remove white bread and replace with bread with ‘bits’ in it. Ditch white rice and replace with brown. Say no to couscous and use millets or quinoa instead, often the sweetness of the grain is similar to couscous anyway while offering more nutrients and cholesterol binding. 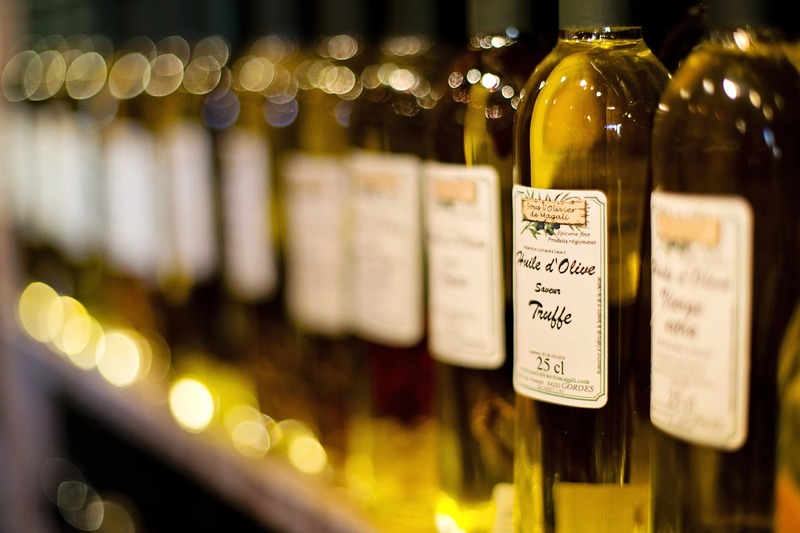 A crucial part of the healthy Mediterranean diet is the use of olive oil. A 2011 study tracked people over 65 years old. It shows that those who used olive oil for cooking and/ or salad dressing were 41% less likely to have a stroke than those who did not use olive oil. So replace butter with a drizzle of olive oil. Hit by a 3pm snack craving? Reach for some nuts. 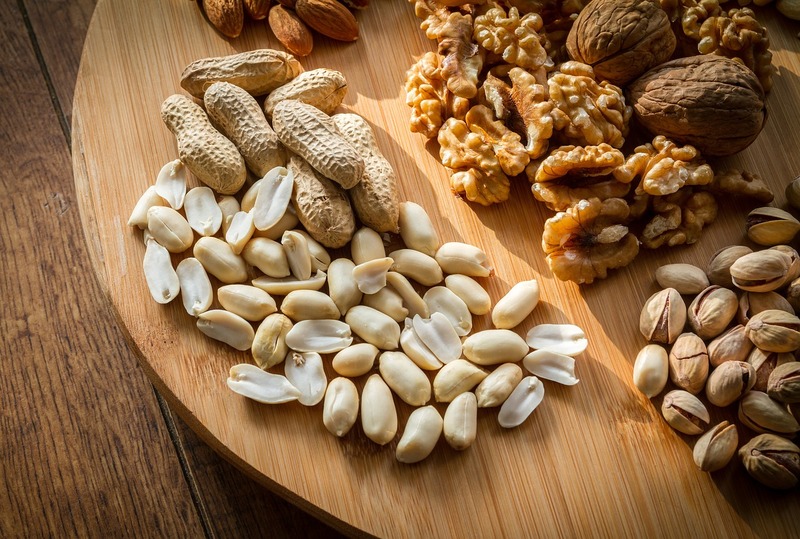 Almonds are packed with protein, good fats and vitamin E. Walnuts are good for the brain- with Omega-3 fatty acids. These monounsaturated fats reduce the bad cholesterol, lowering the risk of stroke and heart attacks. Sterols are found in some orange juices, milk and margarines. The sterol component in a compound that goes into competition with cholesterol and stops it being absorbed by the body. This is a great easy swap that can help your health. Whilst all these foods are extremely good at cleaning your inner body, its always a good idea to keep an eye on the food you have, on hand at home. https://www.safefoodpro.co.nz/ can help you monitor your food, in a non-intrusive, easy way to understand. Omego-3 fatty acids decrease inflammation, lower triglycerides and increase your healthy cholesterol HDL levels. 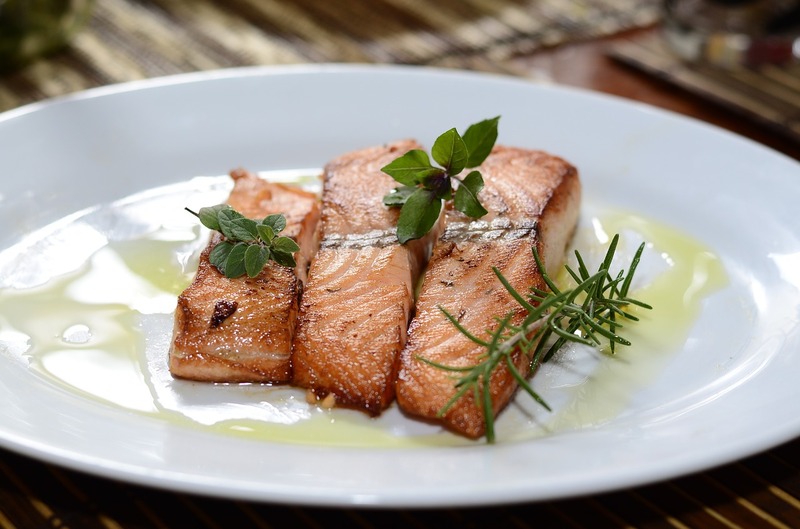 Salmon, mackerel, tuna and herring all contain these omegas- simply replace one or two red-meat meals a week with these fish and you’ll be removing bad fats and adding good ones. One of the most beautiful fruits, it not only looks like shimmering jewels but it is worth its weight in gold for your body. It contains phytochemicals that protect the artery lining from damage from free radicals. It stimulates nitric acid production, keeping the arteries open and the blood flowing. 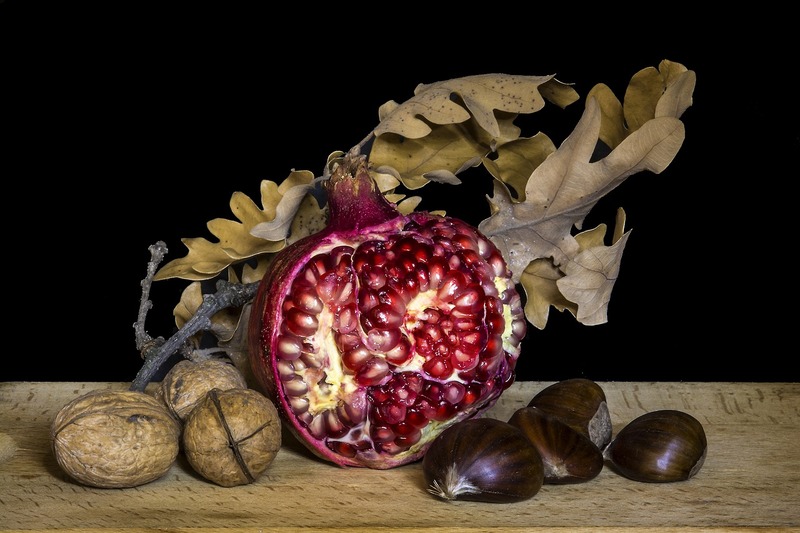 Try simply eating it as is, although there is a trick to opening and sectioning a pomegranate! 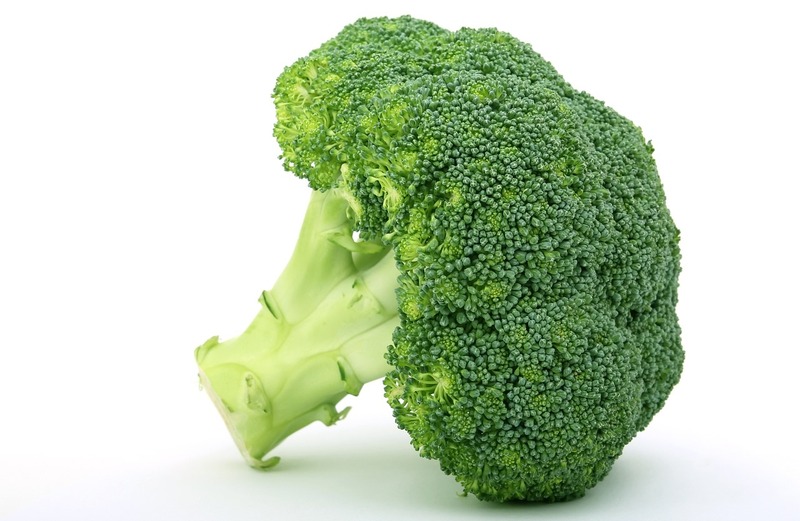 Broccoli always seems to make the ‘best healthy food’ lists and it’s easy to see why. Packed full of vitamin K and fibre, it’s a miracle worker. It helps to lower cholesterol and helps with bone formation. It’s easy to add into a stirfry or noodle dish and takes only a few minutes of cooking. This fruit isn’t as common as an apple, but you should definitely try and these on your shopping list. 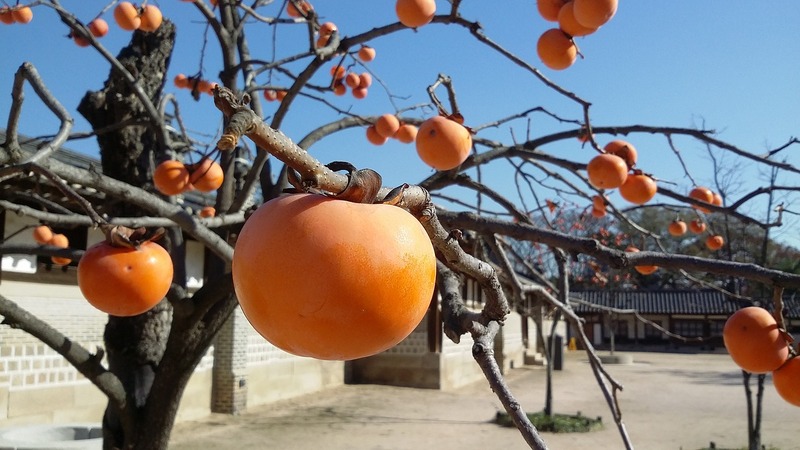 The polyphenols in persimmons, along with high fibre and antioxidant levels, decrease the bad cholesterol and triglycerides. 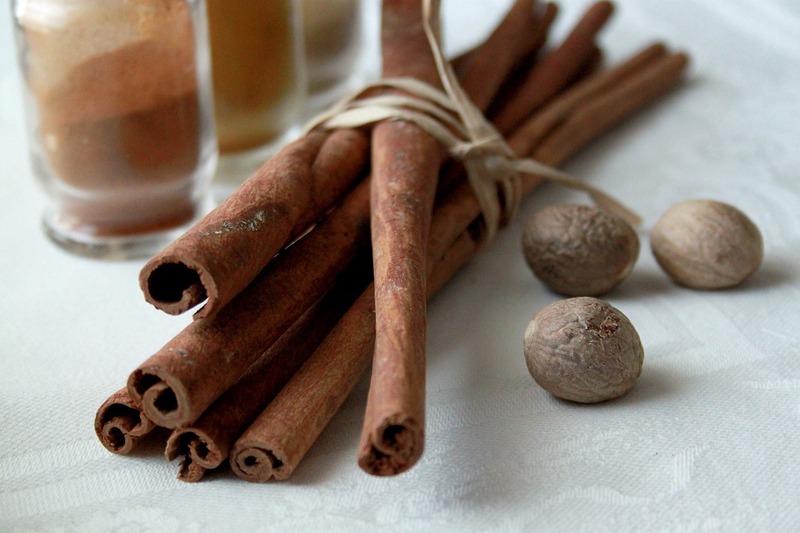 Find a few ways to incorporate cinnamon into your diet- one teaspoon a day reduces fat in your bloodstream, prevents plaque building up your arteries and lowers LDL levels by ¼. Sprinkle on your coffee, stir through your porridge, make museli with cinnamon, add some to yoghurt… If you have a sweet tooth, cinnamon will help you beat that craving too as it naturally gives the feel of sweetness to dishes. Good news! Your daily caffeine fix might be good for you! Between two and four coffees a day results in a 20% lesser risk of heart disease. 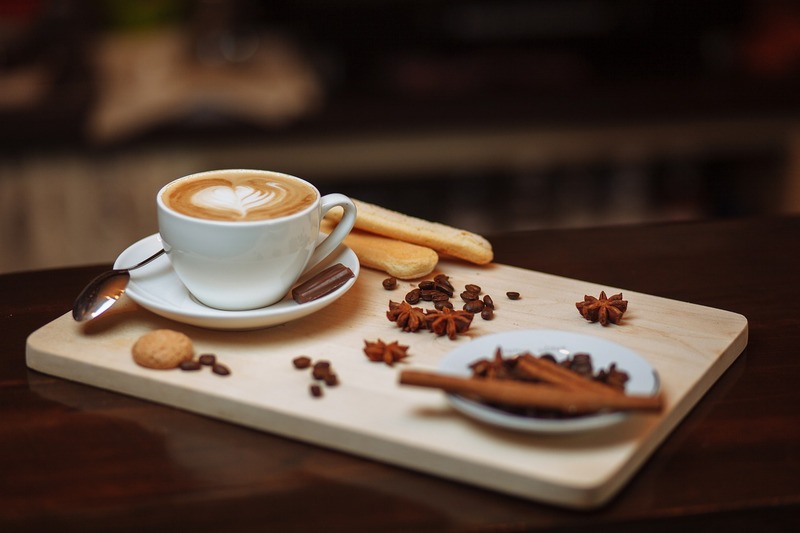 Everything in moderation of course (and stay away from the full-fat-grande-mocha-chocolate-latte-with-syrup) but this justifies your morning coffee! 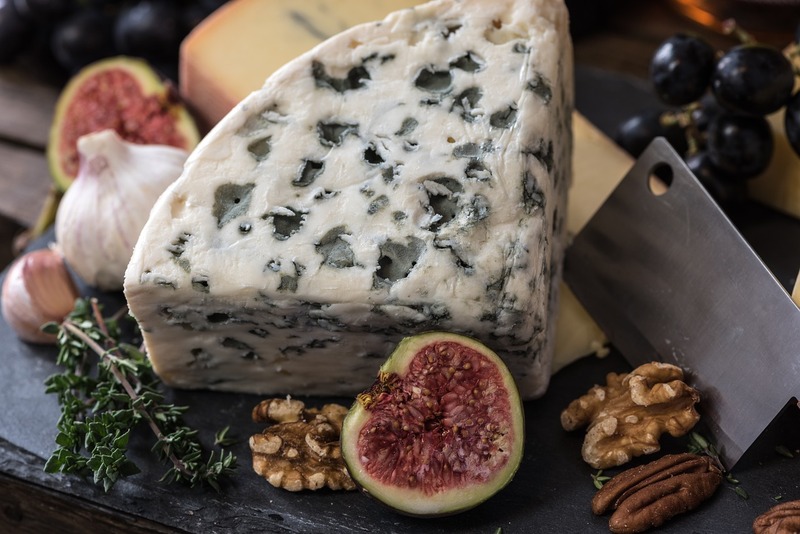 Contrary to popular belief, cheese can be good for you. Harvard Medical School conducted a study that found three low-fat servings a day of dairy have a whole three points less systolic blood pressure. Low fat cheeses generally include soft cheeses, or try yoghurt for extra gut-health benefits too. If you want your body to be healthier, eat spinach. The folate and potassium in spinach can lower blood pressure- one serving a day may reduce your risk of heart disease by 11%. It’s easy to add into your diet too, pack it in salads, omelettes, smoothies or try the ultimate- palak chicken/ paneer. This Indian dish uses spinach as a gravy. 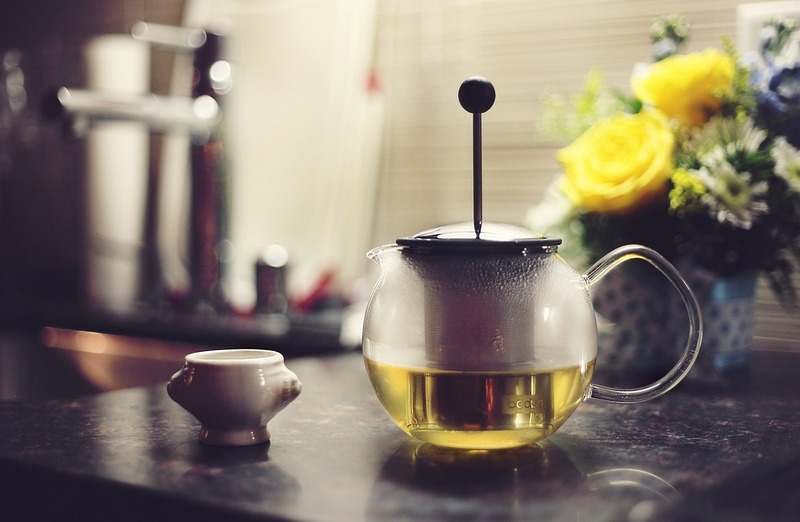 Finish your day with a cup of green tea. It’s high in catechins which help to decrease cholesterol absorption.